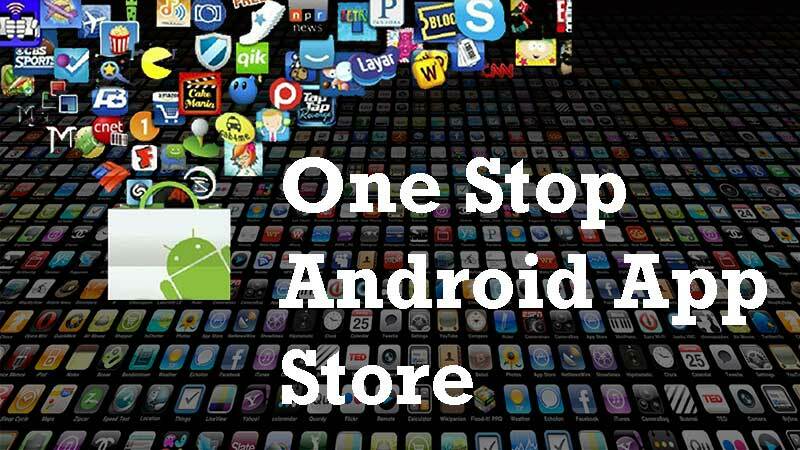 As you know that Android is spreading day by day and it is the most used mobile OS (Operating System). Play Store is the official app store for Android. But why people still searching for play store alternatives ?. There is reason for that. I will explain as article flows down. Not like early days, each and every creations like new apps, games and tools are thoroughly monitored. Every day new Android apps/games get added to play store and some leave the play store. Most of the apps removed because they are malicious and others were removed due to copyright violations and against Google Android policies. So there are lots of awesome and must have Android apps and games out there that you can’t find in play store. Normally those apps get removed due to copyright issues and policy violations. App been removed from play store doesn’t mean that app is bad. There are malicious apps too. It’s your responsibility to protect yourself from them. My main focus about the most popular and good apps and games that are not in play store. 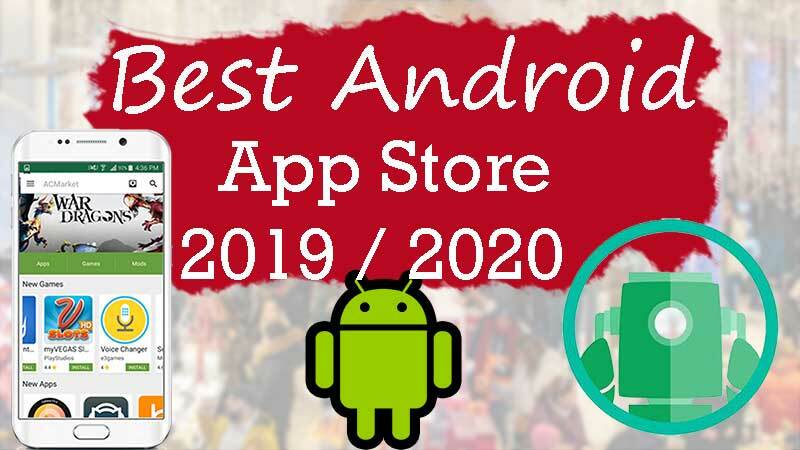 There is a another reason that many will not discuss why Android users want play store alternative or third party app store. Many have experience that some apps and games are not available for some countries and even for some devices and carriers. 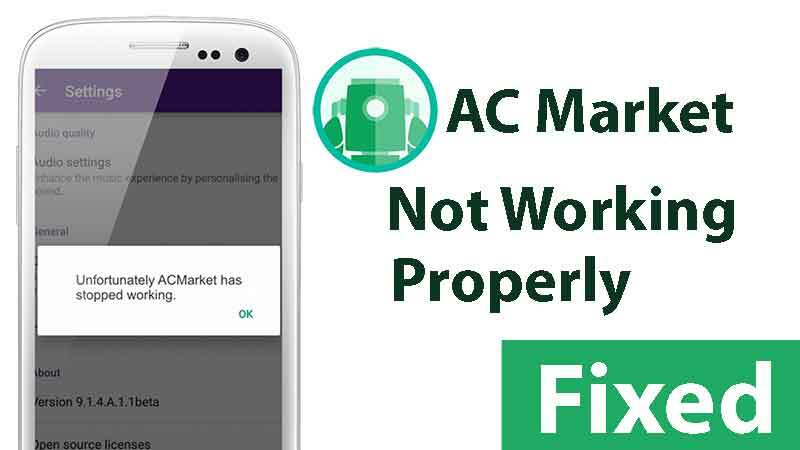 In this case people tends to depend on third party App Stores like AC Market. There are lots of app market apps like Aptoide, mobile1, uptodown. 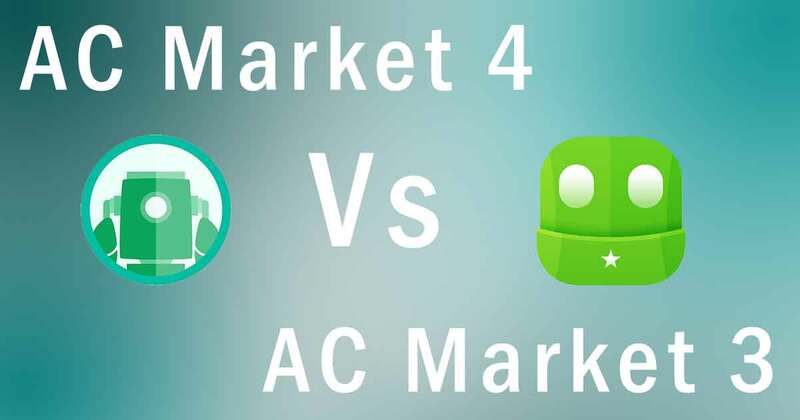 My recommendation goes with AC Market. This app store is simple and easy to use. All apps and games are clearly categorized. If you what mod app or mod game then this is your final stop. There are no third party users who add apps like aptoide. 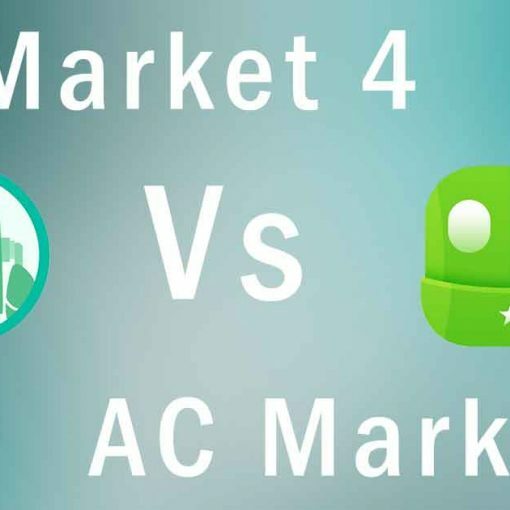 So you have more trust on apps and games downloaded from AC Market. 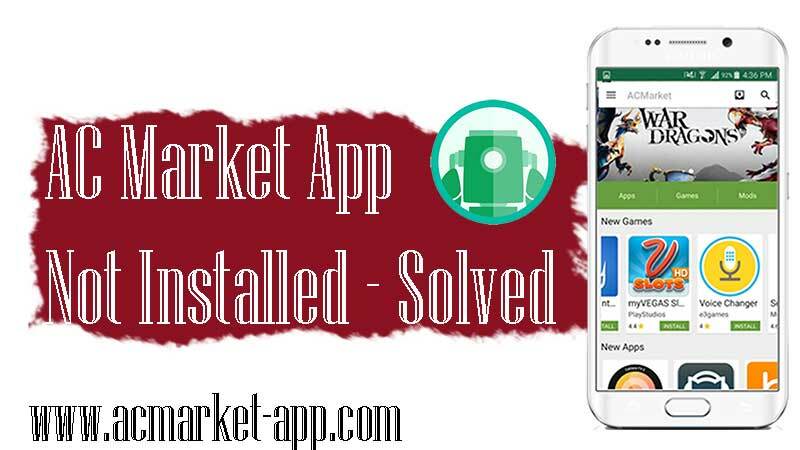 There are many Android running devices that can benefit from this app store. Remember this app store may not fit for all or all devices. For example there are more good alternative app stores for Android TV devices than AC Market. You may have heard about FileLinked. Filelinked stores are flooded with free movies and TV shows apps like Appflix, Coto Movies, MorphTV and more. So all you find inside filelinked stores are directly relevant with your Android TVs like Amazon Firetv, Firestick, Fire tv cube, Nvidia Shield, Mi Box and etc.